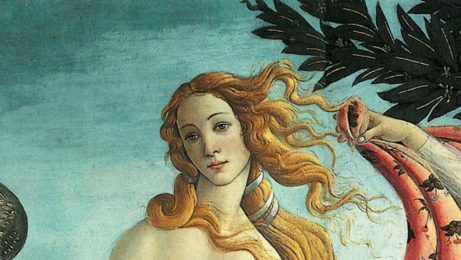 If you’re serious about your trip to Italy, we can only tell you one thing: choose among our private tours in Florence. Private tours are our top product. It will only be your party and our local guide, for a fully personalized experience. 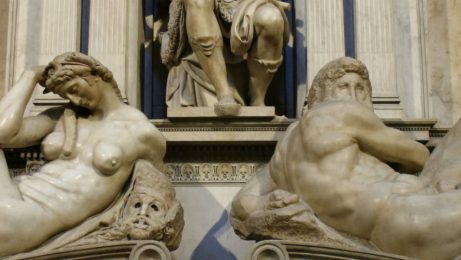 In Italy, a country dense of art and history, this means being sure to understand what you see and get all the attention you need. Are you touring and want to stop for gelato, espresso, or just to have some rest? No problem. Do you want to see something in a museum, outside of the highlights? We are here to serve you. Do you want to ask 1000 questions? You have all the time you need, because our guide will be there for you, and you only! We also do tours of Rome! 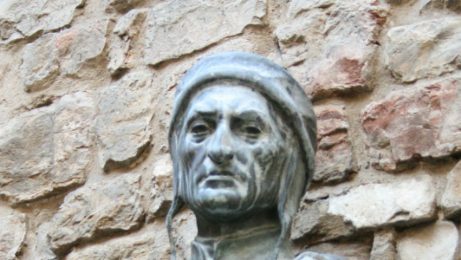 See all the main attractions of the Renaissance City with this private walking tour. 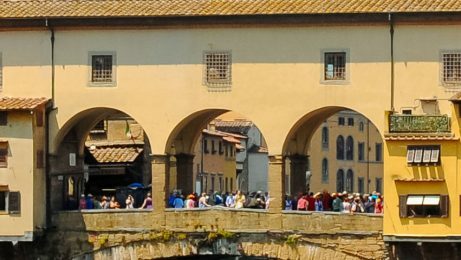 Admire Ponte Vecchio, piazza della Signoria, the Duomo, the statue of David and many more attractions. 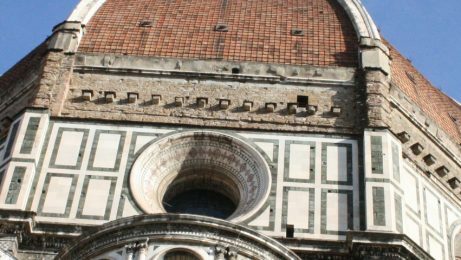 Explore in detail the Duomo of Florence with an expert local guide. 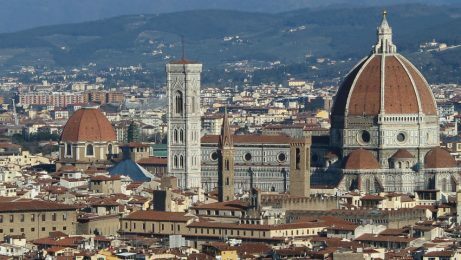 See Brunelleschi's Dome, the Baptistery and the brand new Opera del Duomo Museum. 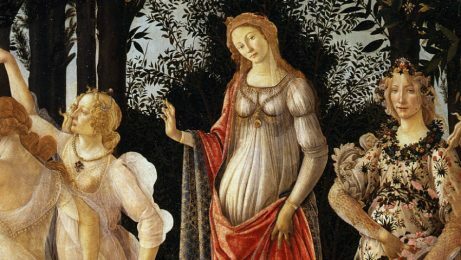 Go off the beaten path with this private tour about the rise of the House of Medici. Visit the symbols of their power: the Medici Palace, the Basilica di San Lorenzo and the Medici Chapels. Live the magic atmosphere of "Inferno" by Dan Brown and the story of Robert Langdon and Sienna Brooks! Walk on the steps of Michelangelo's life! 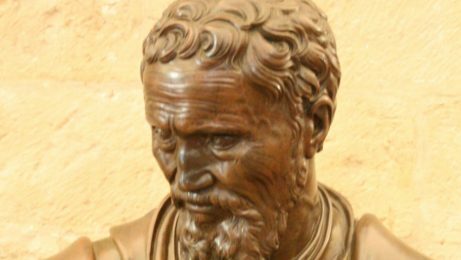 The tour includes a deep insight of the life and works of the greatest sculptor of the Renaissance.